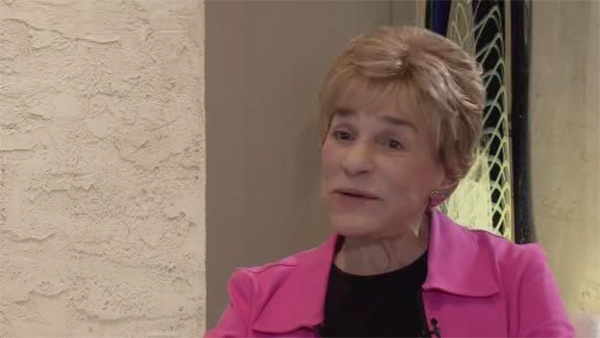 BALA CYNWYD, Pa. (WPVI) -- A woman who enchanted many of us growing up in the Delaware Valley has passed away. Jane Norman Beazley was best known as Pixanne. She was the host of the popular children's show that aired during the 1960's in Philadelphia. When it ended in 1969, the show ran in syndication for another seven years. Jane passed away Saturday inside her home in Bala Cynwyd.